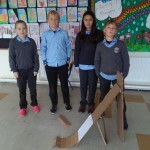 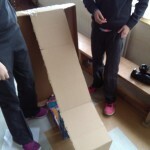 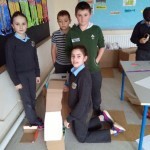 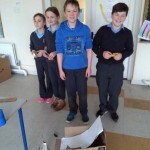 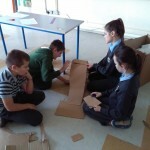 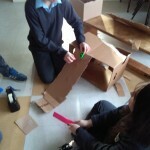 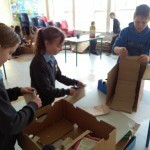 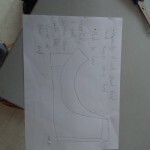 Pupils in 5th and 6th designing and making cardboard ramps to launch a car a variety of distances, the first challenge was to launch the car 20cm without it touching the ground. 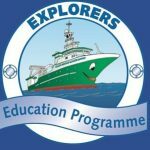 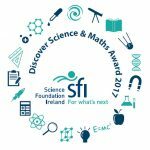 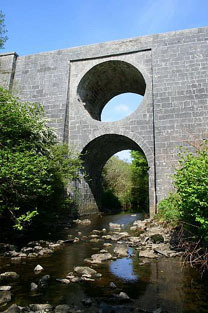 Pupils Investigated and visited ‘The Spectacle Bridge’ outside Lisdoonvarna Village and explored how the bridge was structured. 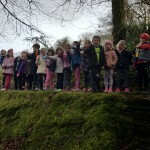 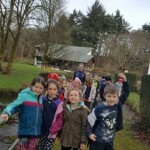 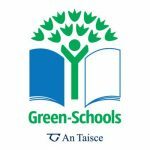 Children in 1st and 2nd class visited the the Spa Wells sulphur spring & Victorian pumphouse, which is set alongside the Aille river. 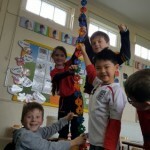 Children also got involved in some engineering fun in the classroom!